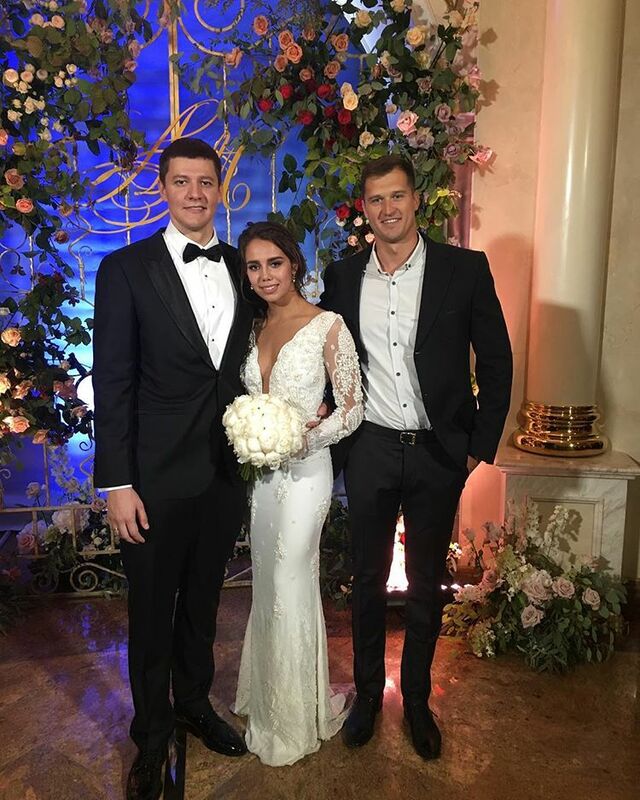 The husband of 21-year-old gymnast is the 29-year-old Russian swimmer Alexander Sukhorukov. 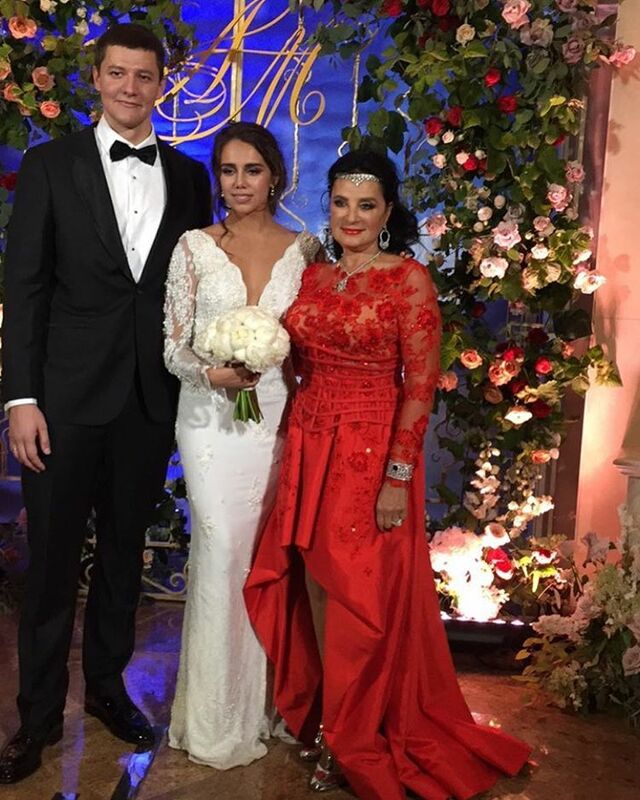 - Sasha and Rita became husband and wife. 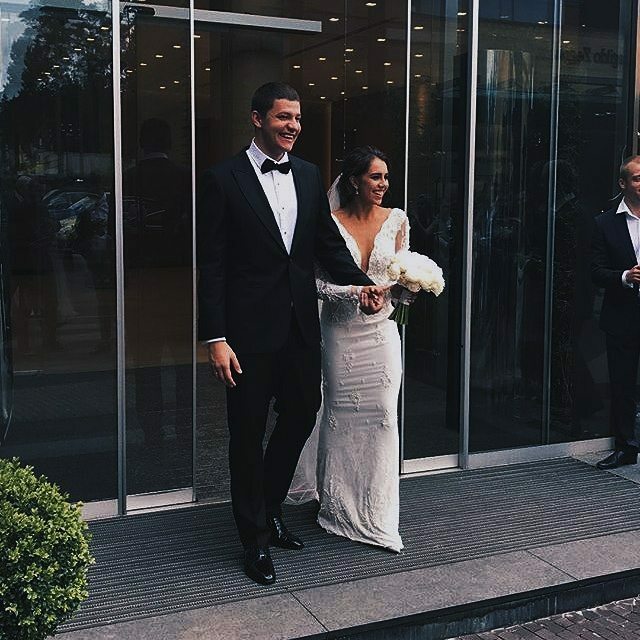 They got married at the registry office in Barvikha, " said the agent of Margarita Mamun - Alexander Panteleimonov. 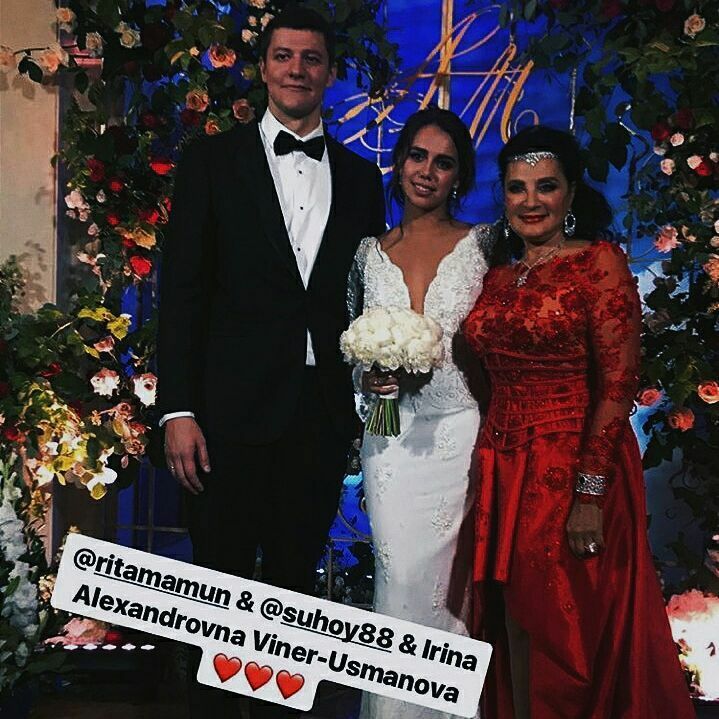 The wedding of Mamun and Sukhorukov took place at one of the Moscow restaurants. 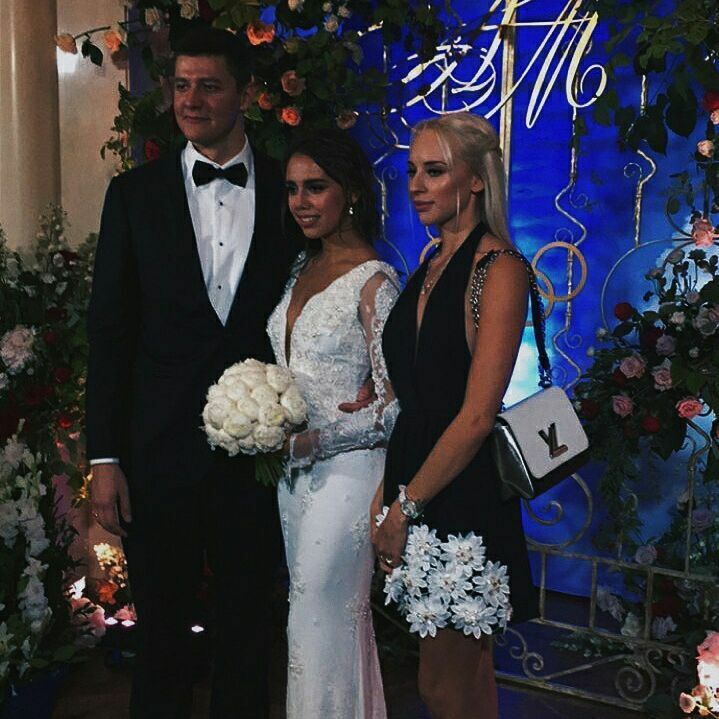 Recall, in December Sukhorukov proposed to Mamun at the annual solemn event "Ball of the Olympians of Russia". In 2008, at the Olympic Games in Beijing, swimmer Alexander Sukhorukov won silver in the 4x200 relay freestyle. Margarita Mamun took the gold of the Games in Rio in the individual all-round competition in rhythmic gymnastics. 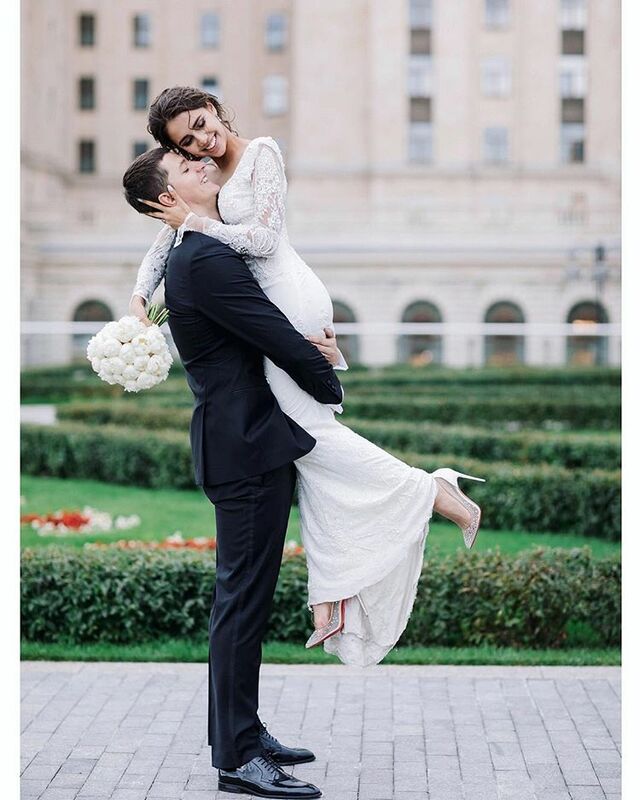 Officially: Margarita Mamun and Alexander Sukhorukov married 21-year-old Russian gymnast, Olympic champion in 2016 Margarita Mamun married 29-year-old swimmer Alexander Sukhorukov. 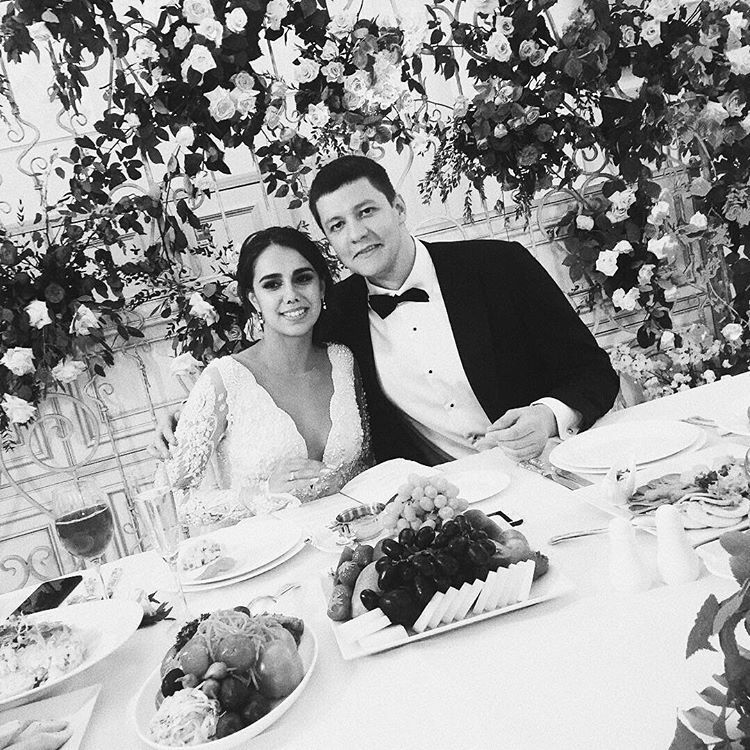 Photographs of the couple's marriage were published on their accounts in social networks. 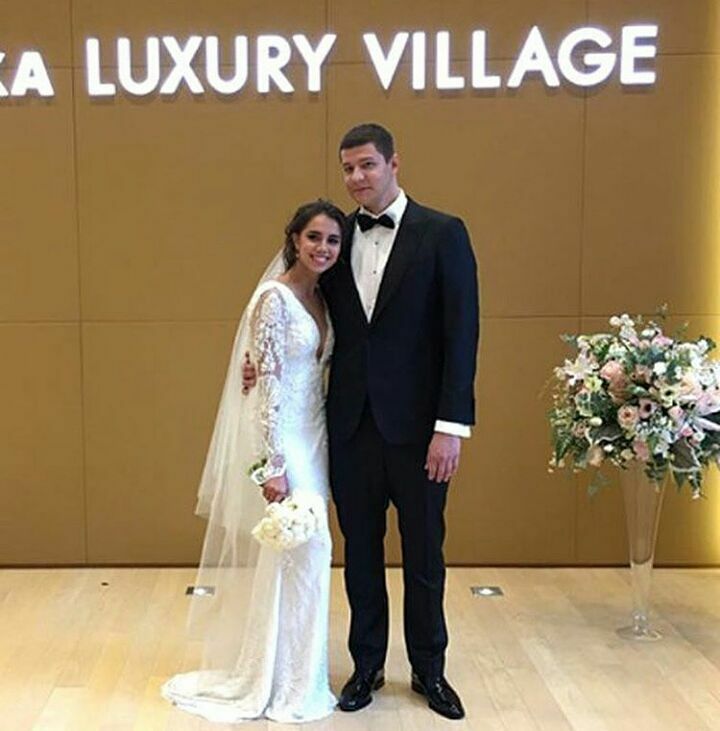 Lovers got married in the presence of family and friends at the registry office of the complex "Barvikha Luxury Village". 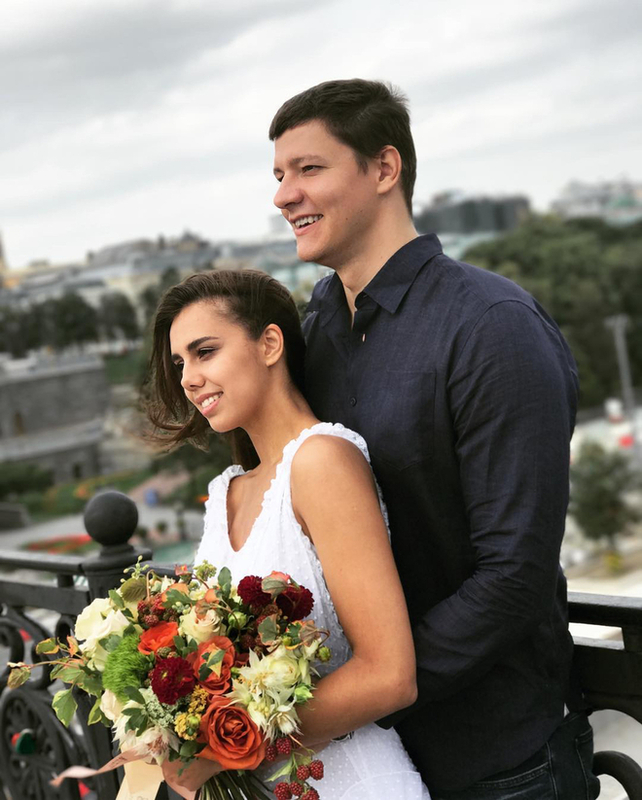 Recall that Mamun and Sukhorukov met in 2013 at the Universiade in Kazan and soon began dating. In 2016, after the victory of the girl at the Summer Olympics in Rio de Janeiro, Alexander told reporters that he was thinking about a wedding with his lover. 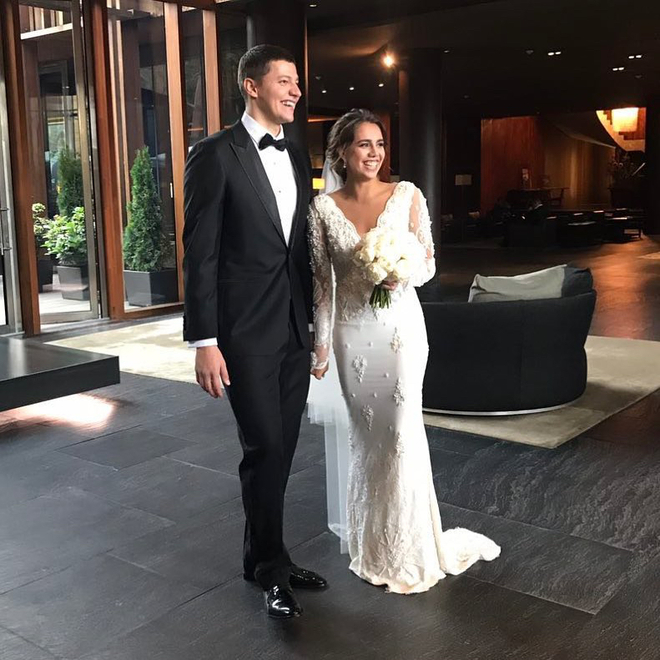 On December 8 of the same year, the couple became engaged: the swimmer made a proposal to Margarita at the Olympic ball in Moscow. It is noteworthy that before this Mamun decided to suspend her sports career. 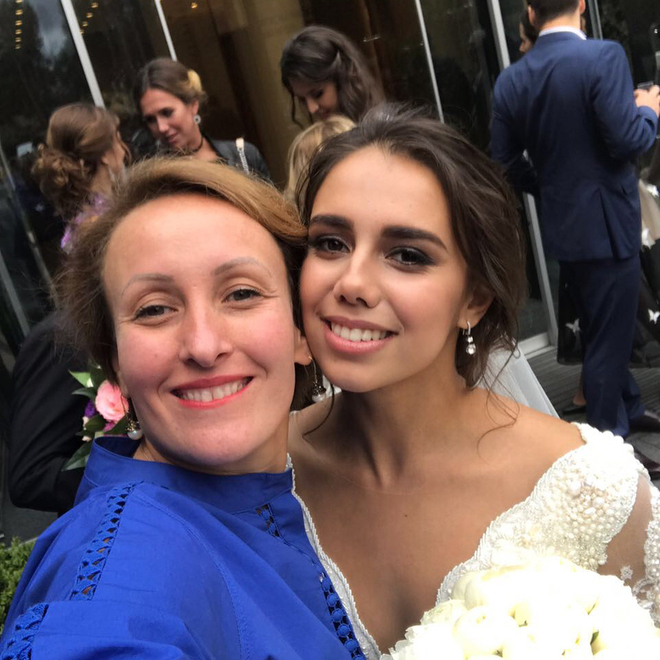 The wedding of the Olympic champion Margarita Mamun and swimmer Alexander Sukhorukov blocked traffic for kilometres along the Kutuzov Avenue. 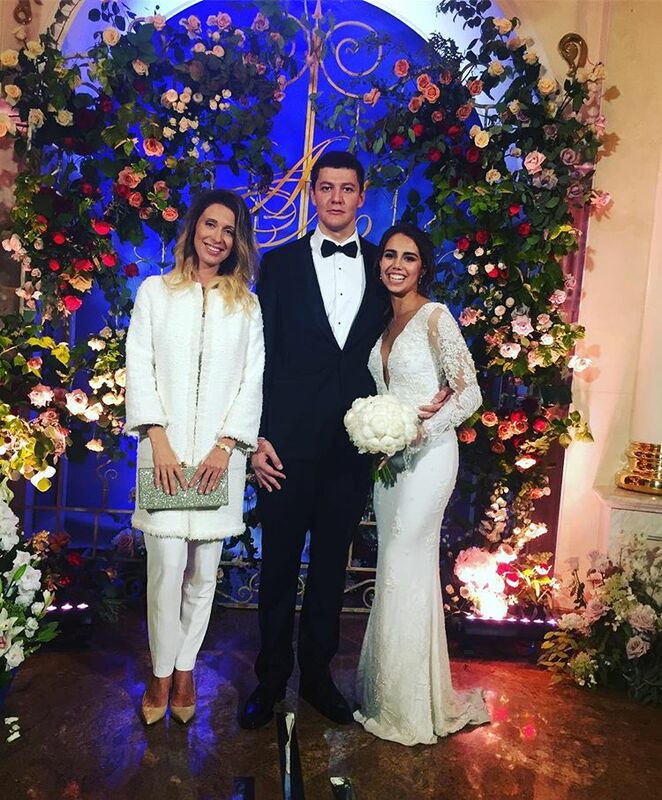 In the morning, 21-year-old Rita and 29-year-old Alexander got married at the Registry Office in Barvikha, and then went to celebrate with Alisher Burkhanovich and the president of the Federation of Rhythmic Gymnastics Irina Viner, swimmer Nikita Lobintsev, gymnast Yana Kudryavtseva. 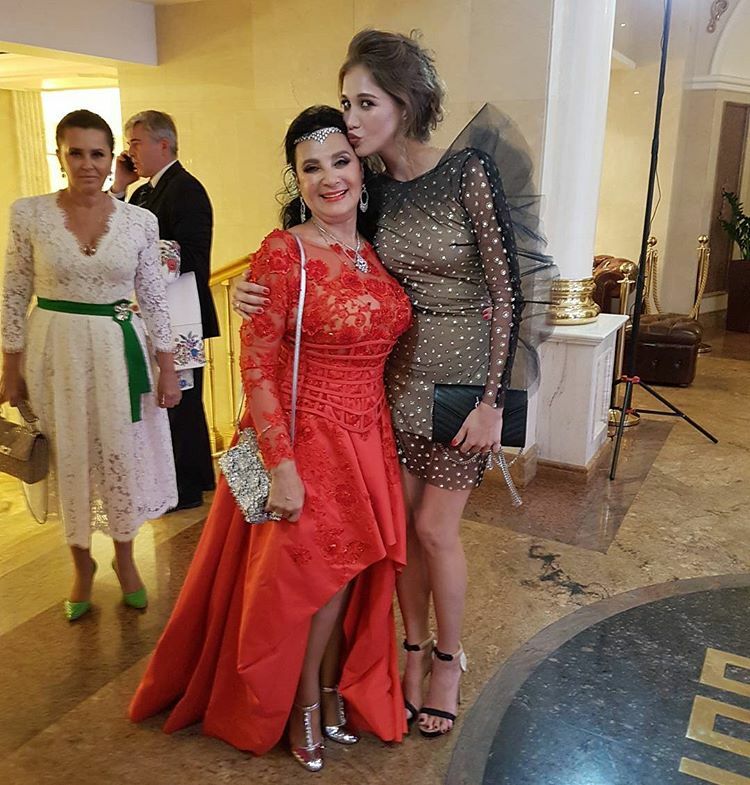 Rita's coach Amina Zaripova, said: "My girl, my daughter ... wish you kind and happy journey. Life is just beginning". 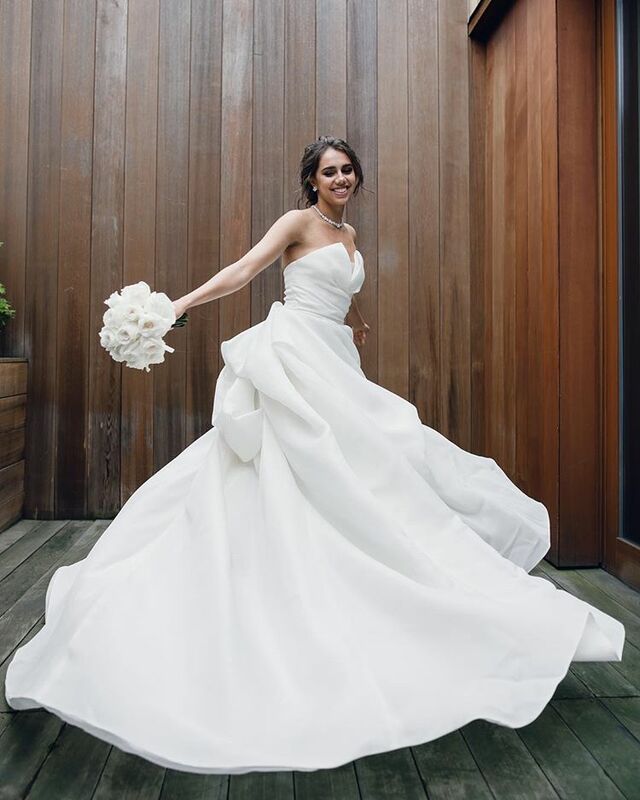 The bride has changed two dresses: she was photographed in a magnificent Monique Lhuillier dress, changed into a dress embroidered with pearl by Alena Akhmadullina, and later chose A La Russe. Rita Mamun and Alexander Sukhorukov met in 2013 at the Universiade in Kazan. 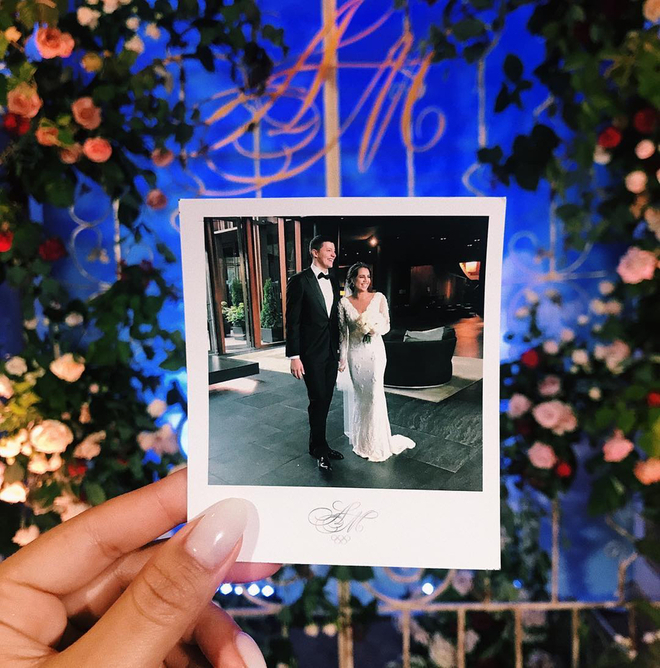 In the summer of 2016, Rita took "gold" at the Olympics in Rio de Janeiro, and after returning to Moscow, received another gift: Alexander made proposed to her at the Olympic ball. A thousand witnesses appreciated his courage: it was impossible to refuse.